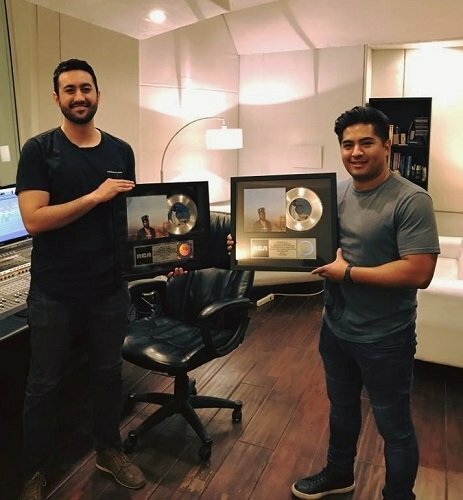 Orlando Gomez and Robert Macias get Platinum and Gold on Khalid's "Location"! It takes lots of hard work and preparedness to be ready for those big opportunities. And sometimes, those big opportunities don’t seem like much at first. For Recording Connection graduate and now assistant engineer Orlando Gomez, opportunity came a-knocking in the form of a young local artist with lots of talent, material, and a manager in tow. For just-graduated Recording Connection student Robert Macias, who apprenticed under studio manager/engineer/producer Alfredo Gonzalez, simply showing up and doing the best he could has taken him farther, faster than he ever could have anticipated. As mentioned in a previous interview, when Orlando started apprenticing with Alfredo at Beacon Hill Recording Studios (El Paso, TX) nearly two years ago, he recognized the opportunity as a great one. His gameplan as an apprentice was, he says, “to do my best to keep working there, to keep my job.” Come graduation, Orlando knew he had achieved his goal when Alfredo offered him a job. Ever humble about their successes, Alfredo and Orlando both say they’re “very happy” for the success the album they’ve worked on is seeing. 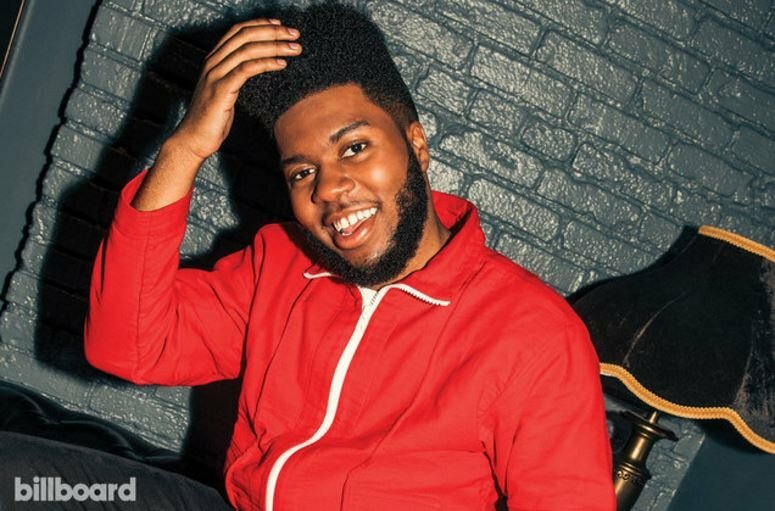 To date, American Teen has earned Gold and Khalid’s single “Location” has brought both Alfredo and Orlando Platinum credits! Read Khalid nominated for MTV VMA for Best New Artist Billboard article.